Earthquakes are often considered to be the most daunting and destructive of all natural disasters, because of the sheer, unstoppable power that creates them and the fact they occur without warning. Although certain states, such as California, are more prone to experience earthquakes than other states are, the fact is that no one is safe from their devastation. An earthquake may occur anywhere in the United States at any time, and the most effective way to minimize the destruction they can cause is to be prepared and to understand what to do when they occur. Earthquakes are the result of the movement of the tectonic plates and the shifting of enormous masses of matter in and under the earth’s crust. The tectonic plates form the surface of the planet, and they have been shifting for many, many years. As they shift, the plates may lock together and store vast amounts of energy. When this energy grows stronger than the matter locking the plates together, it is released and has the potential to cause massive damage. The shaking and rattling of an earthquake can easily rearrange all of your furniture and décor into a mass of broken, overturned pieces. You should devise ways to keep everything in place so that no injuries occur. In a study conducted by the University of California, Los Angeles, approximately 55 percent of earthquake injuries are caused by falling objects. Move heavy objects from high shelves to low shelves. Position large appliances away from doors and exits, and secure them with straps or bolts. Heavy paintings and mirrors should be bolted to studs or hung on closed hooks. Install latches on all of your cabinets to prevent dishes, pans, and other objects from spilling out. Secure small objects and knickknacks to shelves with wax or putty. Replace rigid gas lines with flexible hoses. Anchor all lighting fixtures hanging from the ceiling. In addition to securing your furniture, it can also be beneficial to look at the structural integrity of your home. If your foundation is cracked or damaged, call a contractor to have it repaired. If your home has a crawlspace under the floors, short walls should be supported with plywood panels. Ensure your ground floor is adequately braced and can support the rest of the structure. If you rent your home, ask the owner or property manager to make any improvements you believe are necessary for your safety. If your request is refused, you may want to consider moving into a home that is more secure. 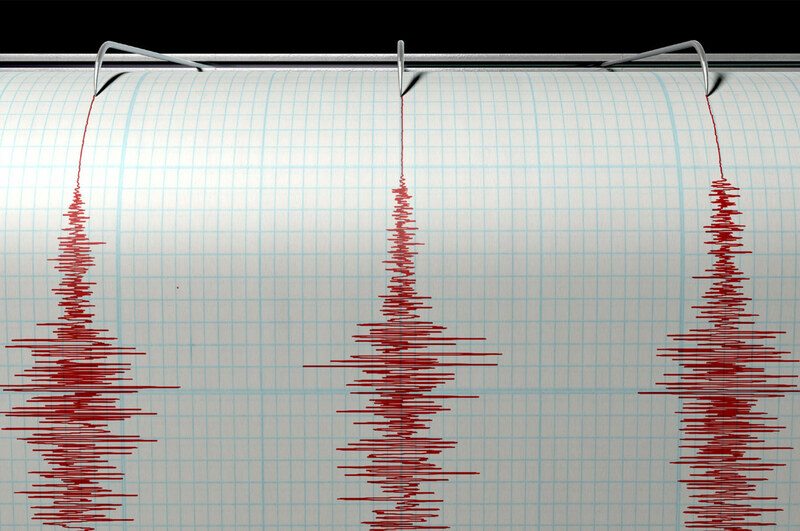 Earthquakes may occur at any time, so it is very helpful if everyone in your family knows what to do should one occur. Create a plan for evacuating your home (this should include a common rendezvous point outside the home). Always keep a flashlight and a pair of shoes near your bed. Identify shut-off valves for natural gas and water and breaker switches for electricity. Consult your local government for information on community plans and emergency response. Consider where you might live in the event your home becomes uninhabitable. 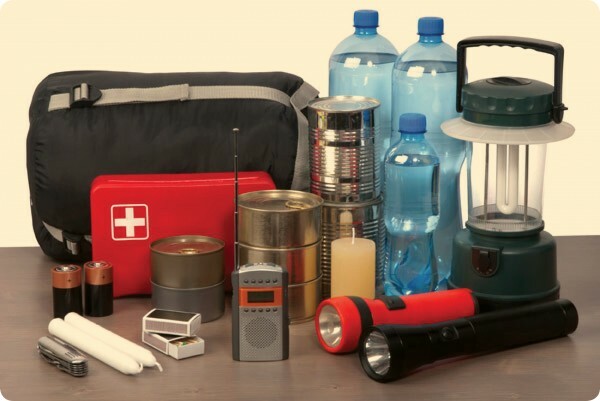 Preparedness is the key to earthquake survival.